NatureFresh Professional, a premium bakery shortenings and margarine brand from Cargill’s oils business in India, engaged with customers and bakers through baking training sessions and sampling of bakery items during Aahar Expo 2019, which took place in New Delhi recently. Rich Graviss, a leading manufacturer of ingredients for cakes and desserts recently organised the Delhi chapter of Rich’s Gourmet Guide - The Bakers’ Lounge at Le Meridien. Blue Tokai Coffee, Versova, will host a three-day artisan bakery pop-up between April 3 and 5, 2019. 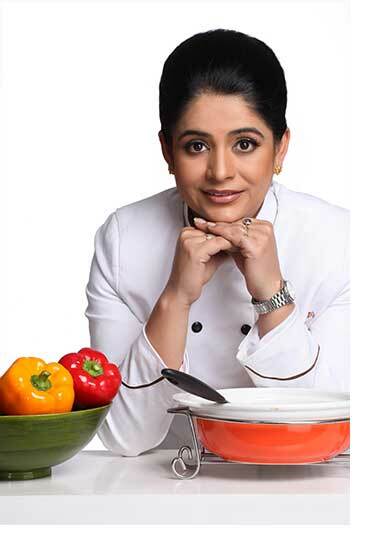 It will be curated by Richa Talwar, baker, food stylist and founder, Sustenance Artisan Food. 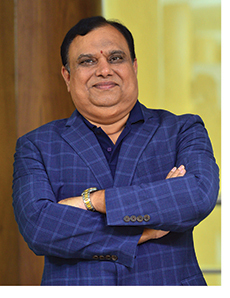 Brea, a brand that is known to provide bread and freshly-baked products to the consumers for over 100 years now, has now spread its wings and has launched at Kempegowda International Airport (KIAL). FreshMenu have recently launched their sugar-free Lava cake in a jar with their Earn your Lava campaign. The concept behind the campaign is to earn a guilt-free dessert post your workout.